Below you fill find all funeral homes and cemeteries in or near Pampa. Pampa is also known as: Gray County / Pampa city. Their current mayor is Mayor Chris Porter. Zip codes in the city: 79065, 79066. Gray County funeral flowers can be purchased from one of the local funeral shops we partner with. Some of the notable people born here have been: Zach Thomas (american football player), Duane Lee Chapman, II (bounty hunter), La fonda Sue Honeycutt (beautician), Kevin Adams (lighting designer), and Brad "Chip" Pope (screenwriter and actor). Pampa is a city in Gray County, Texas, United States. The population is 17,994, according to the 2010 census. Pampa is the county seat of Gray County and is the principal city of the Pampa Micropolitan Statistical Area, which includes both Gray and Roberts counties.Pampa hosts the Top 'O Texas Rodeo each year in July, which brings competitors from Texas and the surrounding states to Gray County. The White Deer Land Company Museum, which showcases ranching exhibits, is located in downtown Pampa. It was disclosed on September 27th, 2018 that Fannie Fullbright (Fleming) died in Hickory, North Carolina. Ms. Fullbright was 92 years old and was born in Pampa, TX. Send flowers to share your condolences and honor Fannie's life. It was written by Vernal Express on August 7th, 2018 that Gerald Luther Mobley passed on in Vernal, Utah. Mobley was 83 years old and was born in Pampa, TX. Send flowers to express your sympathy and honor Gerald Luther's life. It was noted by The Commercial Appeal on July 5th, 2018 that James Richard Briscoe perished in Memphis, Tennessee. Briscoe was 81 years old and was born in Pampa, TX. Send flowers to express your sympathy and honor James Richard's life. It was written by Kalamazoo Gazette on July 1st, 2018 that Kenneth Wayne "Wayne" Smith passed away in Hastings, Michigan. Smith was 77 years old and was born in Pampa, TX. Send flowers to express your sympathy and honor Kenneth Wayne "Wayne"'s life. It was noted on May 22nd, 2018 that Stephen H Spencer perished in Pampa, Texas. Spencer was 24 years old. Send flowers to express your sympathy and honor Stephen H's life. It was written on December 20th, 2017 that Howard Musgrave perished in Pampa, Texas. Musgrave was 85 years old. Send flowers to express your sympathy and honor Howard's life. It was disclosed by Centralia Sentinel on May 10th, 2017 that Peggy Jo Hendrix (Lynn) perished in Salem, Illinois. Ms. Hendrix was 68 years old and was born in Pampa, TX. Send flowers to express your sorrow and honor Peggy Jo's life. It was noted by The County Journal on February 16th, 2017 that Patsy Sue Grah (Turner) passed away in Red Bud, Illinois. Ms. Grah was 82 years old and was born in Pampa, TX. Send flowers to express your sorrow and honor Patsy Sue's life. It was disclosed on February 2nd, 2017 that Marvin Allen Turner perished in Pampa, Texas. Turner was 56 years old. Send flowers to express your sympathy and honor Marvin Allen's life. It was written by Hutchinson News on January 28th, 2017 that Neil Ray Cox passed away in Salina, Kansas. Cox was 81 years old and was born in Pampa, TX. Send flowers to share your condolences and honor Neil Ray's life. 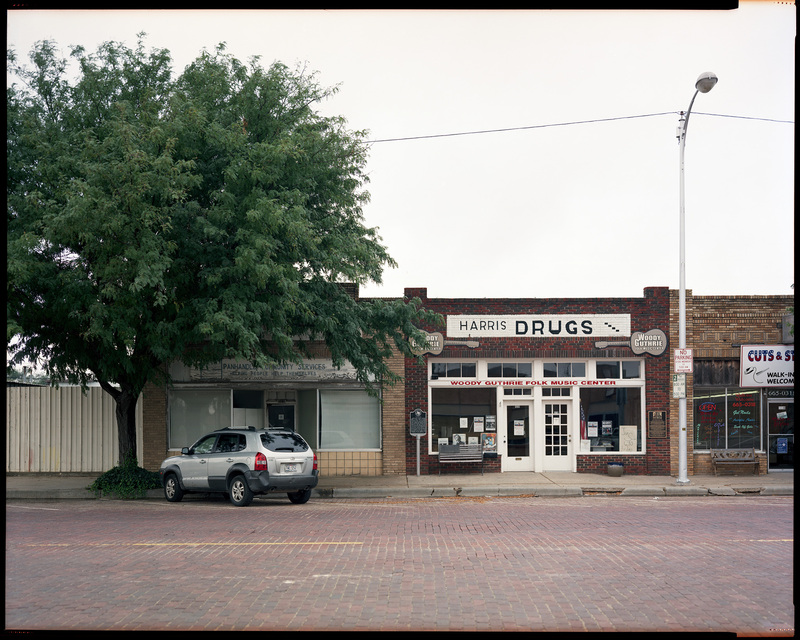 Hobart sold plots of land for the town only to people who agreed to settle there and develop the land, and Pampa soon became a center for agriculture. . 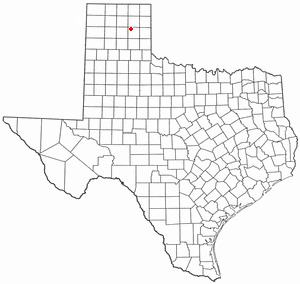 The town was first called Glascow, then Sutton, and then the name was changed to Pampa after the grasslands of South America at Mr. Pampa prospered greatly in the resulting oil boom, and the Gray County, Texas County seat was moved there from Lefors, Texas in 1928. Tyng's suggestion. The official website for the city of Pampa is http://www.cityofpampa.org/. She was born in Pampa, Texas and resided in San Angelo ... Memorial services are scheduled for 1 p.m. Saturday, November 6, 2010, at Sunset Memorial Funeral Home Chapel with Boyd Jennings officiating. Pampa. Obituaries, pre-arrangements, merchandise, and company history. Listing all funeral homes in Pampa, Texas so you can easily send flowers to any location (same day delivery) or find any funeral service. We work with local florists and flower shops to offer same day delivery. You will find budget sympathy flowers in Pampa here. Our funeral flowers are cheap in price but not in value.